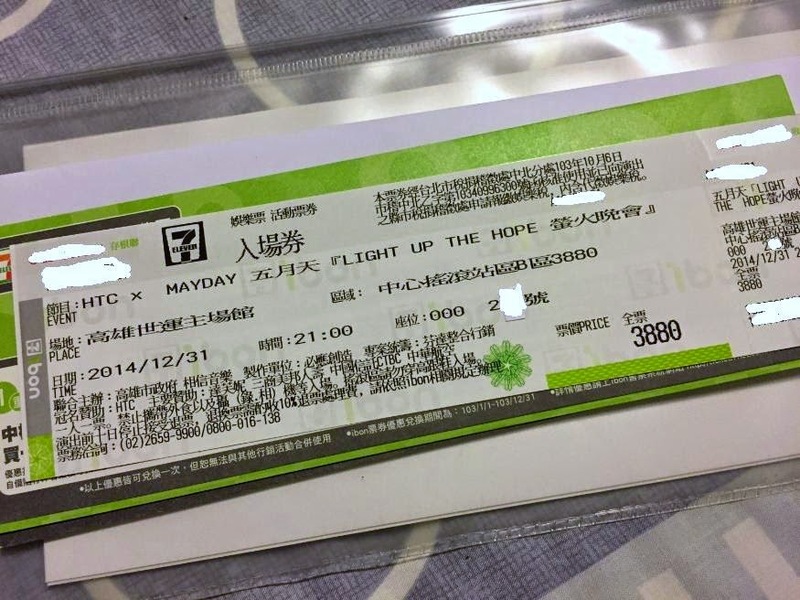 [Ticket swap] 1 X 12/31 Rock zone B standing ticket no. 2XX looking to exchange for either 1/2 or 1/3 Rock zone B. If interested please drop me a line. Thanks! What's it like to see the same band 100 times?